…I think I’m actually about to burst. I’m so bored of tightly closing my eyes and sticking my fingers in my ears when anything slightly SATC related comes up on the TV, in conversation or in magazines. I’m DESPERATE to just see it now! Best thing is, I haven’t got a clue what happens! Thanks to my dutiful and dedicated self of course. (Massive lie to self, I know they end up in the desert? And I know Aiden makes an appearance – SHOCK HORROR indeed. That’s definitely all I know though). THE SHOE PROJECT: PURA LOPEZ PEEPTOES. -Pura Lopez ‘Oxford’ Peeptoe, around £190 ($315.00). These amazing peeptoe ‘oxford’ style platforms are simply exquisite. They also come in a suede grey, and patent black combo. This style of shoe/boot, peep toe, shoe is fabulous and will go with everything. I think they’re deffo going to be as special and wearable this summer to me, as my pixie boots were last summer. Also, despite the peeptoe, they look great teamed with tights! Which is great for me, considering I literally LIVE in my tights, and live FOR my tights. These shoes are available online at several stockists, and at CRUISE in Newcastles City Centre. “SARAH” Shoes by TOPSHOP, RE-ISSUED! “GRACE” Premium Shoes by TOPSHOP. 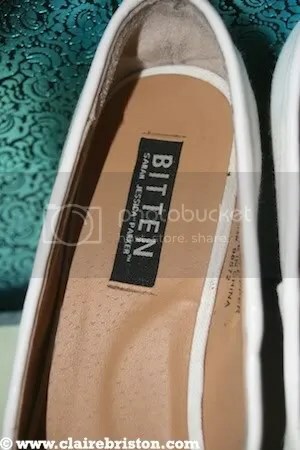 BITTEN Wedges by Sarah Jessica Parker. 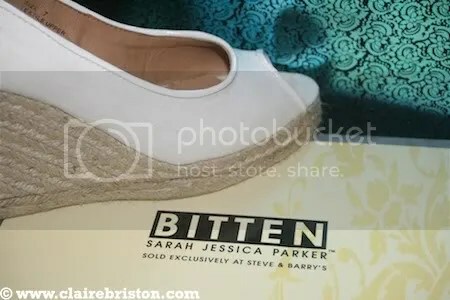 The Shoe Project: “BITTEN” Wedges, By Sarah Jessica Parker. 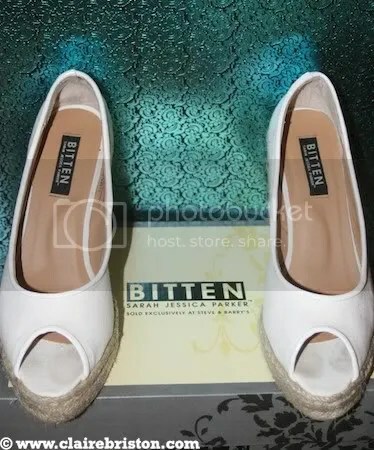 -“BITTEN”, by Sarah Jessica Parker, Wedges, $10. 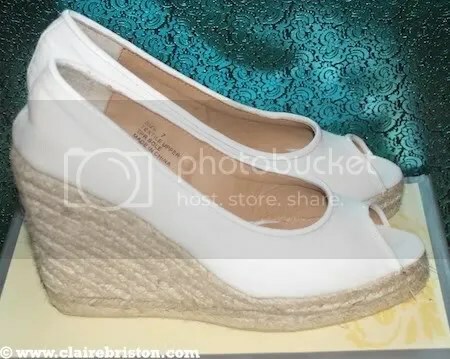 I bought these wedges as an impulse by aswell, from STEVE & BARRY’s, New York City, June 2007. I was completely baffled by the sizes and the launch was massive! Mrs SJP was signing at the event aswell so there was a horrendous amount of press and queues like you’ve never witnessed in your life before! BUT STILL, I very much enjoyed her low budget fashion range. It’s wearable and beyond affordable. What is there to criticise?